STRAIGHT FROM THE DEVS: Gravel, Milestone’s latest IP, is back with a new Dev Diary focused on the career mode developed around the Off-Road Masters, the annual TV show where the best riders in the world compete in races all over the planet, organized by the Gravel Channel, the extreme sports TV channel completely dedicated to off-roading. The show’s season includes episodes which are made up of one or more races. Each competition is part of a specific discipline: the players will fight against the champion of that discipline, the so-called Off-Road Master, while they proceed in the career. Four champions for four disciplines, Cross Country, Wild Rush, Speed Cross and Stadium Circuit, and each champion mirrors the spirit of their discipline. Players will have to fight to defeat the Off-Road Masters and win their titles. 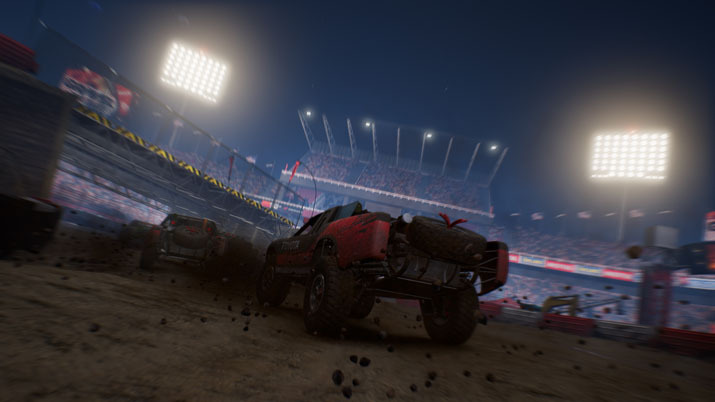 Once the championship is over, players can take part in a definitive challenge to beat the reigning Off-Road Master of all disciplines in the Final League. The second dev diary also offers an exclusive, in-depth look into the 4 disciplines, their design and the artistic studies beyond them. 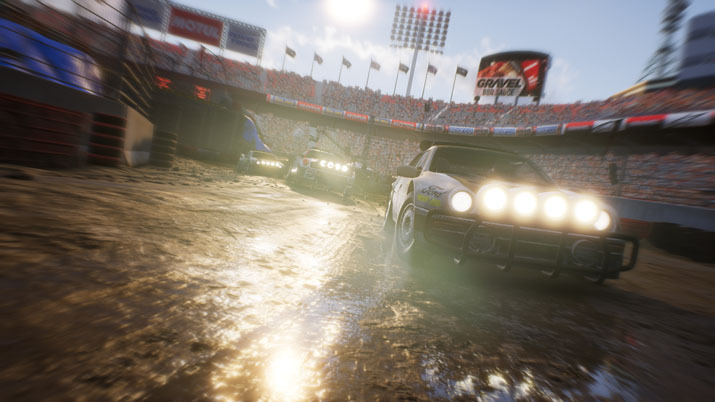 Cross Country tracks are set in huge areas with different layouts, for competing in checkpoint races where players have one chance to finish first: these races offer a unique adrenaline that cannot be repeated in the second lap. Racing on Wild Rush will be totally different: lap races in the wildest locations in the world, which combine all the adrenaline of the track with the feelings of driving in an open circuit. Speed Cross races are characterized by a combination of asphalt and dirt to increase competition: speed cross tracks are more narrow and technical and the gamer can show his skills in incredible jumps and chicanery. Last but not least, Stadium Circuit tracks, where dirt is the key element, designed for competitive and spectacular competitions. All circuits and tracks were created with a common goal: engage the players in the most memorable racing battle ever! Gravel will be released on February, 27th 2018. Founded in Milan in 1996, Milestone S.r.l. is one of the leading and longest established racing game developers in the world. The 200 people team is responsible for hit series like MotoGP™ and MXGP – The Official Motocross Videogame as well as own IPs Ride and Gravel. Milestone is fully privately owned and self-funded independently.